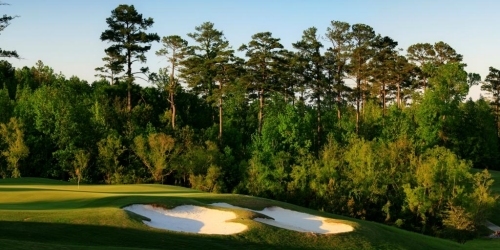 The Robert Trent Jones Golf Trail is a collection of 468 holes of championship-caliber golf at 11 properties across Alabama. 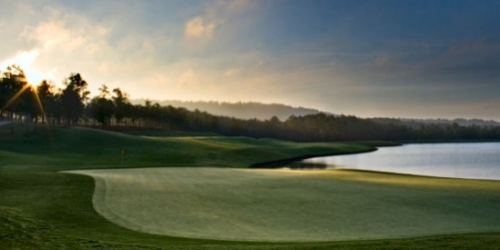 The major domo of all golf trails, and once the largest golf-construction project on the planet, the Robert Trent Jones Golf Trail in Alabama offers such a staggering array of quality golf that otherwise grounded, stable people may consider jettisoning everything they once held dear in order to dedicate their lives to mastering the 369 championship holes. 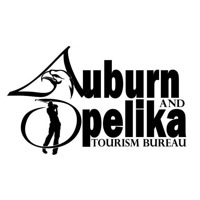 The rest of us could simply select one, two, a handful or all of the 11 locations, then set out to play the spectacular championship courses, most of which are so affordable that golfers may do double-takes at how low the greens fees are. 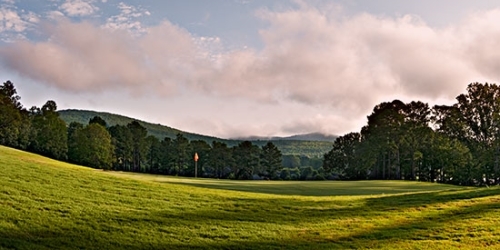 Yet true golf fans should be sure to include at least one of the short courses along the trail, since each of the holes on these courses would make quality additions to any of the championship courses. 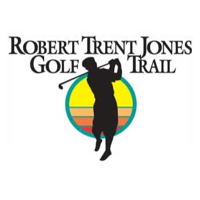 In other words, the Robert Trent Jones Golf Trail must be played by every golfer who appreciates beauty, great design and fantastic value. 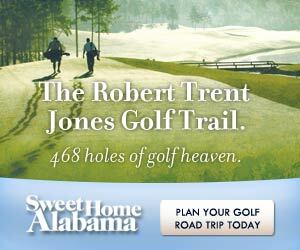 RTJ Oxmoor Valley Golf Home Rentals Stay 2 Nights Get One FREE! 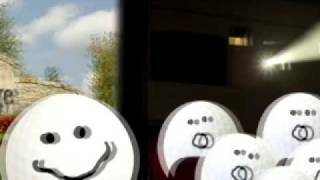 334-749-9042 Public Robert Trent Jones, Sr.
334-382-9787 Public Robert Trent Jones, Sr.
334-285-1114 Public Robert Trent Jones, Sr.
256-551-1818 Public Robert Trent Jones, Sr.
334-712-2820 Public Robert Trent Jones, Sr.
251-645-0075 Public Robert Trent Jones, Sr.
205-942-1177 Public Robert Trent Jones, Sr.
256-892-3268 Public Robert Trent Jones, Sr. 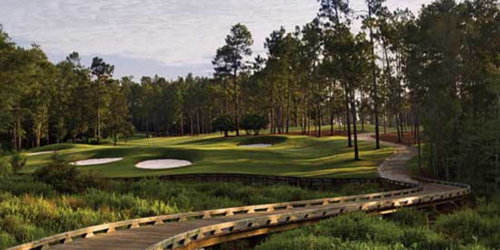 The Robert Trent Jones Golf Trail's Resort Collection offers the best of both. 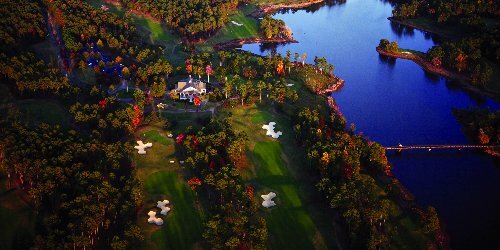 Eight exceptional resorts are found across the Trail and appeal to both leisure and business travelers.